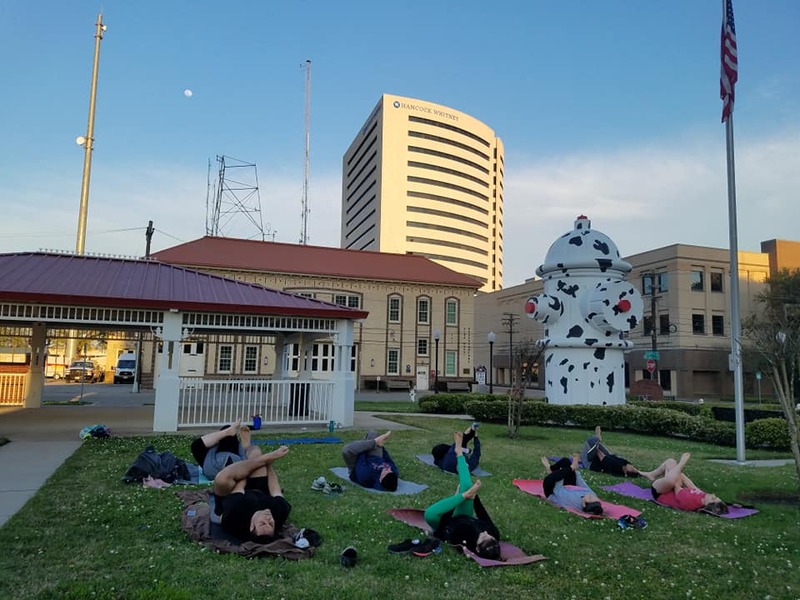 Join the Fire Museum of Texas under the giant fire hydrant for a one-hour yoga class led by Melody Butler. 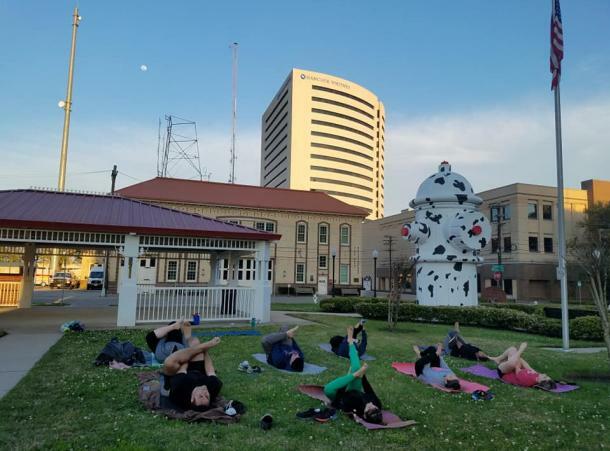 Melody Butler will lead us in stress relieving, restful and restorative postures in this outdoor class. Class is Free for first responders; donations suggested; open to the public. Bring your yoga mat or towel and a bottle of water.